Our Canine patients have a whole hospital and consult wing dedicated directly to their treatment and health. Our skilled Veterinarians are dedicated to correcting and treating issues of lameness in many different breeds of dog. 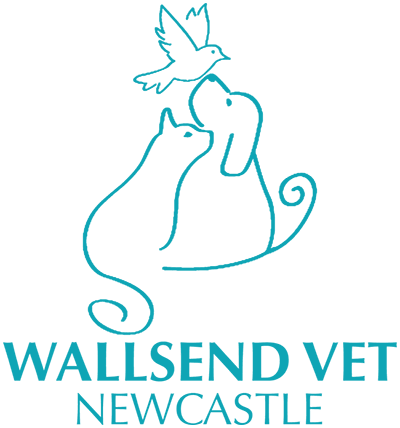 We offer regular consultations and health checks for Canines as well. Performance Gait Assessment: Our vets will observe your dog walk or run around a flat or raised area to observe for any signs of lameness or restriction of movement. Musco-Skeletal and Joint Examination: Your dog will be examined through physical manipulation of the joints, muscles and ligaments to observe for any restrictions and painful areas. Diagnostic Ultrasound and Radiology: If there is any pain or restriction of movement, an ultrasound can give us good insight into the condition of muscles and the softer tissues of the body. Radiology (x-rays) can provide good visualisation for the bones and joints so we can identify any abnormalities. If ligament damage or a fracture is located during the examination, the repair might need to be made using methods of Orthopaedic surgery. Our Team of skilled Veterinarians are confident in many types of Orthopaedic repairs for companion, working or racing dogs. Find out more about our Orthopaedic techniques. For less serious conditions or injuries, methods of therapy such as acupuncture can be used to treat symptoms of lameness or pain. The use of acupuncture has been effectively proven to provide pain relief and improve mobility in some individuals. Read more about acupuncture.